“Defend with Pride”, the new LGBT network of the Irish defence forces, was officially launched on 11 October 2016 with the aim of making the defence forces a more diverse place. 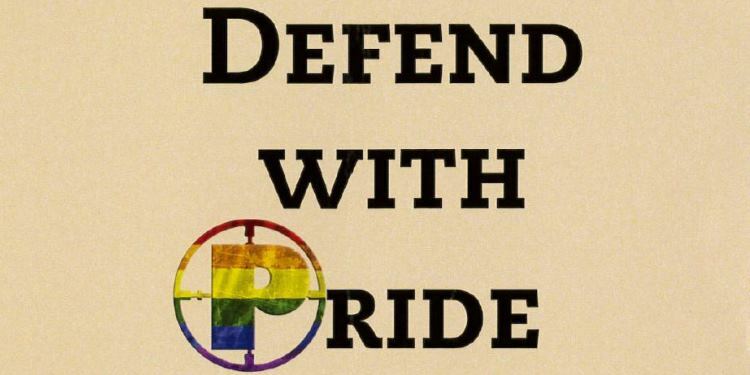 The objectives of the network are “to provide support, information and guidance for LGBT personnel and Allies who wish to support colleagues, family and friends.” For further information, please write to defendwithpride@defenceforces.ie. The diversity policy of the Irish defence forces includes a “Dignity Charter”, endorsed by EUROMIL member associations in Ireland, namely PDFORRA and RACO. EUROMIL is working on the adoption of a similar document. At the launch were a number of guest speakers including Mr Brian Sheehan the Executive Director of GLEN (Gay & lesbian Equality Network), and Ms Catherine Vaughan from Ernst & Young who is a Senior Manager, Role Model and Diversity Champion who spoke on inclusive workplaces. The official launch is also part of the Defence Forces involvement with GLEN’s Diversity Champions Programme. ‘Defend With Pride’, the LGBTA Network is a resource for all of our personnel. It aims to provide support, information and guidance for LGBT personnel and Allies who wish to support colleagues, friends and family.